KATHMANDU, Nov 26: Remittance inflow to the country has grown by a record 37.3 percent to Rs 242.17 billion in the first three months of current Fiscal Year 2018/19 despite significant decline in the rate of Nepali workers migrating abroad. With 36.7 percent decline in the worker migration rate, 58713 Nepalis left the country for foreign jobs during the period. The remittance inflow growth rate was only 2.6 percent in the corresponding period last fiscal year, according to Nepal Rastra Bank (NRB), the central bank of the country. The report -- Current Microeconomic and Financial Situation of the Country in the first three months -- published by the NRB on Sunday said the halt in sending workers to Malaysia was the main reason behind the shrink in numbers of migrant workers. 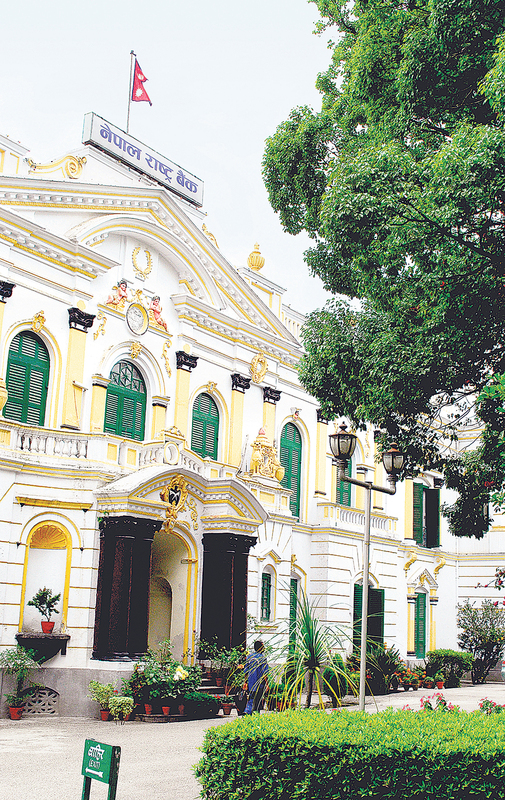 Rebound in the remittance growth was due to appreciation of the value of US dollar vis-à-vis Nepali rupee, coupled with more money remitted by the workers abroad to their families back home to celebrate festivals, according to the central bank. However, despite rebound in remittance, a major contributor for the country's foreign currency income, deficit in the balance of payment (BoP) remained at Rs 35.42 billion in the review period, whereas there was BoP surplus of Rs 4.27 billion during the same period last year. According to government officials, the microeconomic indicators have not improved because of significant growth in imports. Likewise, the current account has also registered a deficit of Rs 81.96 billion in the review period. The deficit was only Rs 25.52 billion in the same period the last year. There have also been declines in capital transfer and foreign direct investments to Nepal. 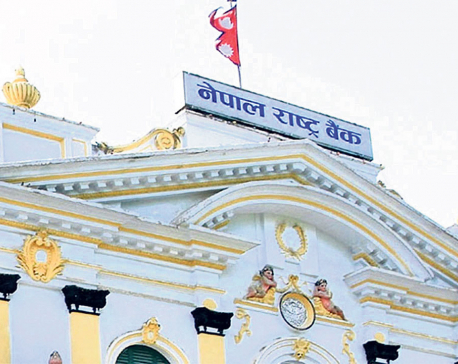 Nepal received capital transfer of Rs 3.55 billion down from Rs 4.96 billion in the review period, while foreign direct investment has declined to Rs 1.54 billion from Rs 6.07 billion in the review period. All these indicators are in contrast to the claims of the current government that the 'doing business' indicators for the country have improved. Finance Minister Yuba Raj Khatiwada had recently asked the World Bank to revisit its ranking of 'doing business' indicators for Nepal, which were lowered to a global position of 110th from 105th. In the review period, total government expenditure stood at Rs 170.95 billion, up from Rs 138.84 billion in the review period previous year. Recurrent expenditure stood at Rs 149.57 billion in the first three months of 2018/19, which was Rs 126.35 billion in the corresponding period last fiscal year. Likewise, capital expenditure increased to Rs 18.78 billion from Rs 11.64 billion a year ago. Import has grown unabated despite the government's announcement to thwart it. Import of goods and services increased 43.6 percent to Rs 373.59 billion in the review period compared to a rise of 17.9 percent in the same period previous year. But the export growth remained at a low. In the review period, exports increased 16.1 percent to Rs 23.74 billion compared to an increase of 8.1 percent in the same period of the previous year.